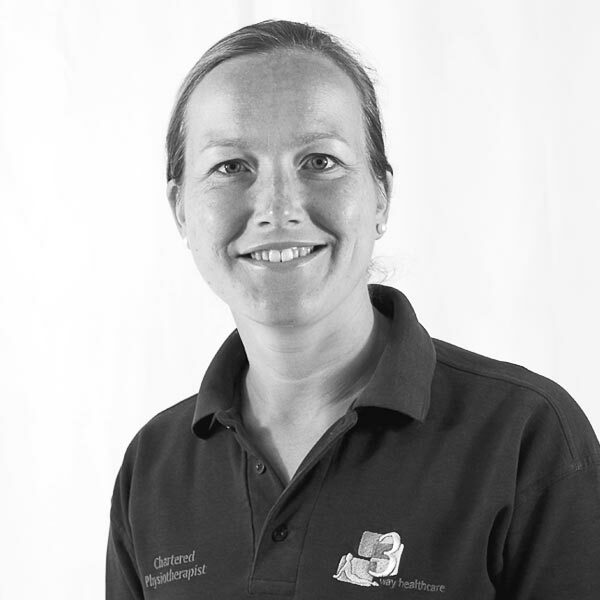 Sarah qualified in 2005 from Kings College, London and worked extensively within the London area, before moving to Henley. 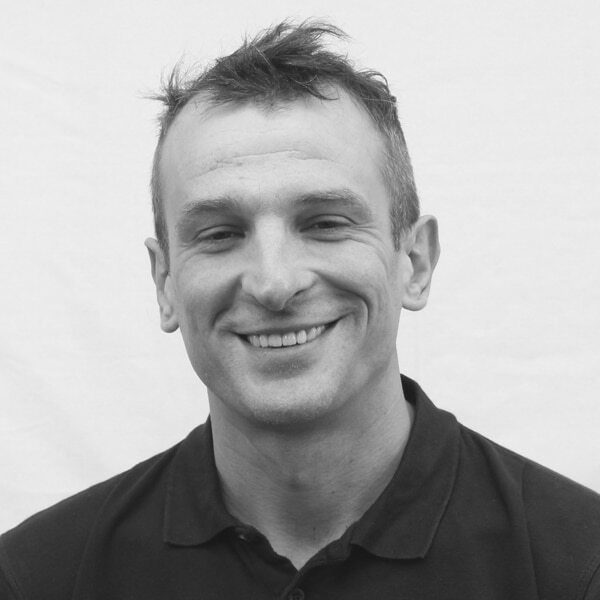 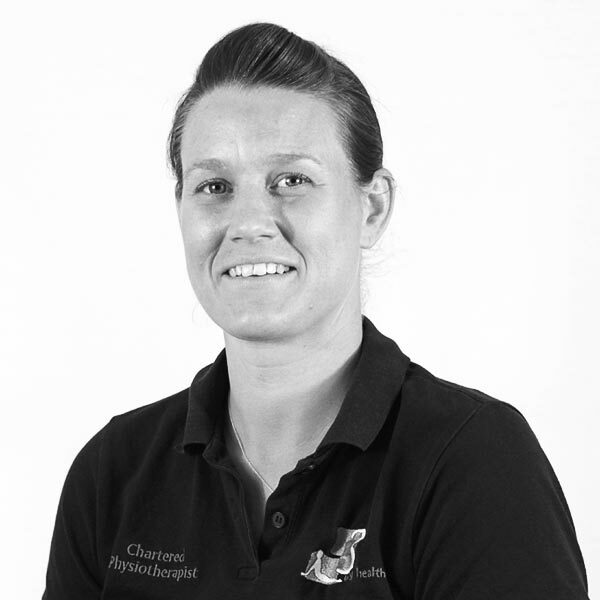 She is experienced in all aspects of musculoskeletal therapy and also has an interest in Women’s Health, and training Junior physiotherapists. 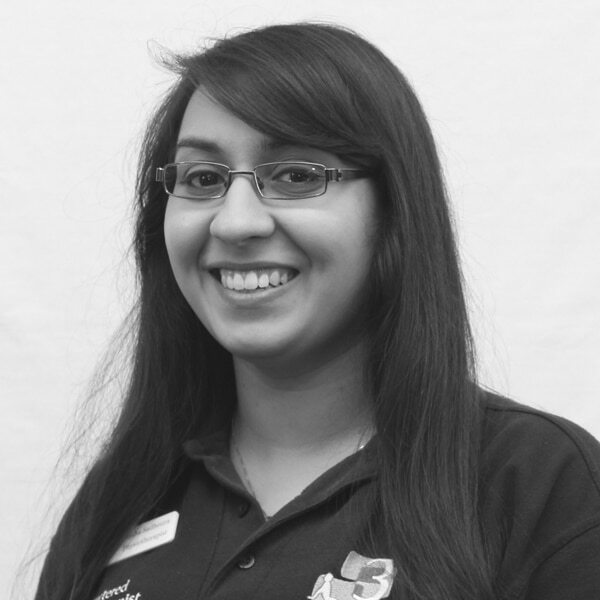 Moving to Henley has allowed her to spend more time with her growing family while still maintaining her expert clinical skills. 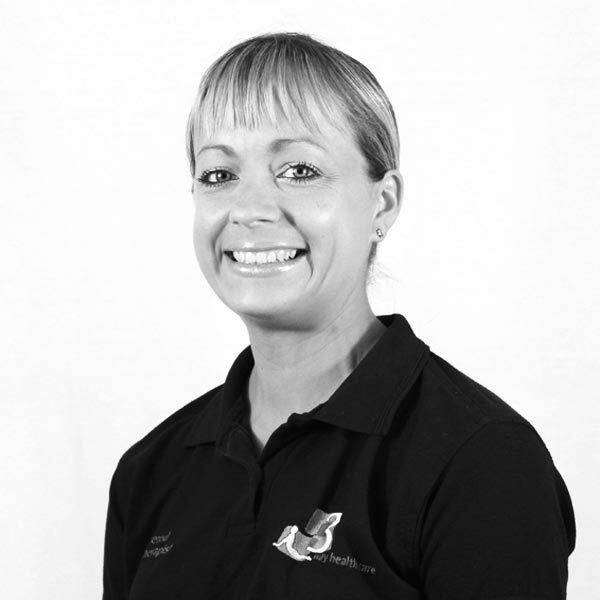 Sarah also specialises in pre and postnatal physiotherapy.